DC Universe – Will it be able to rival Marvel? It has eventually started to happen, well actually DC started the universe back in 2013 with Man of Steel but in all honesty I didn’t realise that at the time. 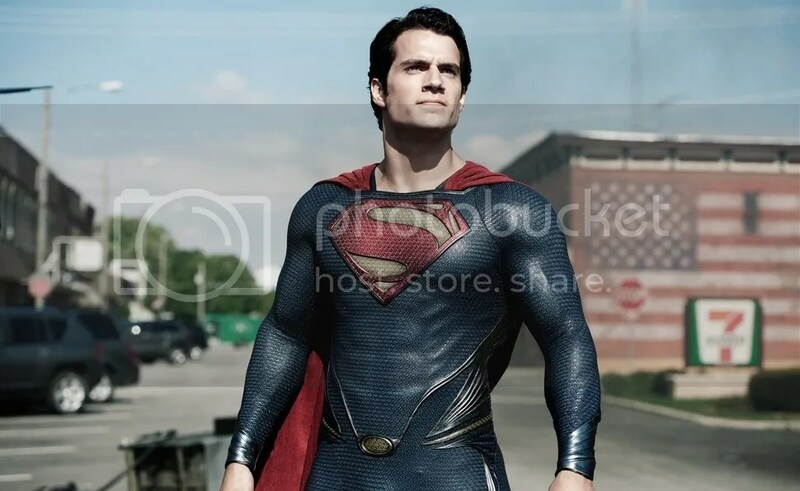 I mean come on we had a failed Superman attempt years before that with the awful Superman Returns. So another Superman attempt wasn’t a big thing. Well actually it turns out it was a huge thing! From next year 2016, DC have slated in 10 films to release in four years. Now that really is making a statement and giving the audience a lot of new characters. Although some characters we may have seen in the past but I am very interested to see how it is all going to play out. Over the weekend because of the incredible Comic Con, Warner Brothers have spoilt us with two incredible trailers for next year’s releases. Those being Batman v Superman and The Suicide Squad.